How to become a ux designer with no experience & degree? Follow 9 simple steps to learn ux design from scratch and find a ux designer job with ease. In the digital world, good user experience makes a website/app stand out and increases sales. That’s why an increasing number of companies place a significant amount of efforts into hiring good ux designers to enhance the ux of their products. As a result, ux designer jobs have gradually become one of the hottest positions for job seekers. Are you thinking about seeking a ux design job, but do not know how to become a ux designer step by step? First, What Is UX Design? 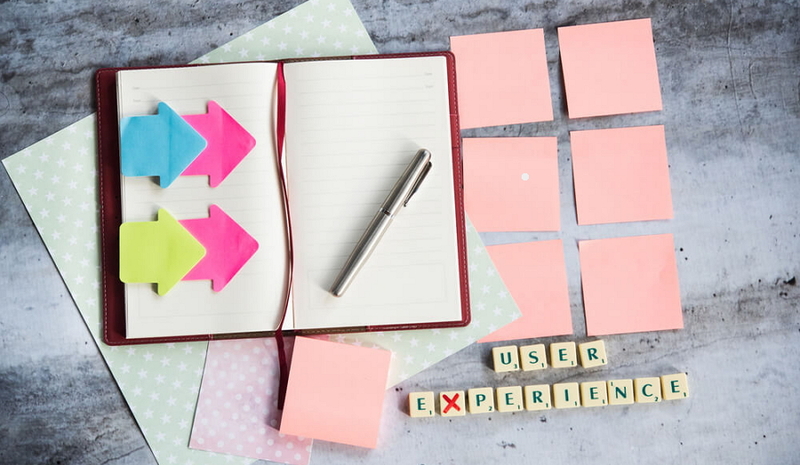 User experience design, also known as “UX design”, is the art and science of designing a web/app with better usability and accessibility from the very beginning, allotting users a more pleasant experience. It requires ux designers to learn the basics of website/app design and development, master common ux design tools (such as Photoshop, Sketch, Illustrator, Mockplus and iDoc), and know how to test a web/app design for better ux. Is UX Design a Good Career? 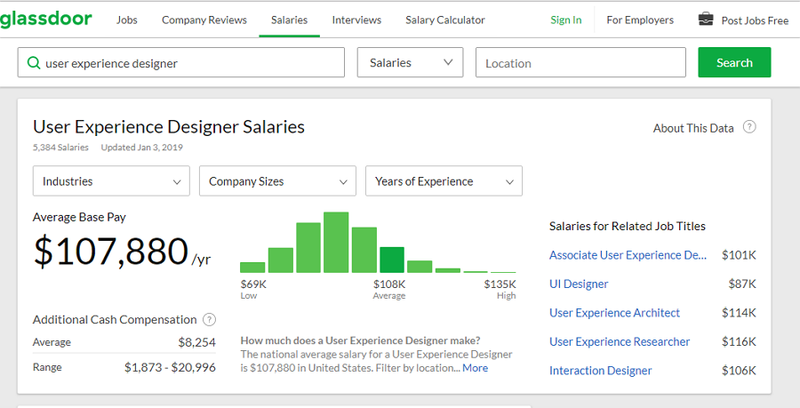 According to Glassdoor, the average salary of ux designers is about $107,880 per year. Needlessly to say, a senior ux designer gets paid much more than this each year. Nowadays, an increasing number of companies have realized the importance of quality ux design and are looking for good ux designers with all their efforts, making the position of UX designer as one of the most promising job positions. Compared to traditional job, like office workers, UX designers can often work with a more open schedule. Especially when ux design newbies become experts in UX design after several years’ learning and practicing, they can even choose to be freelancers and accept ux design projects based on their own needs. In fact, the reasons people choose to be ux designers vary from person to person. However, no matter what the reason is, the fact that ux designing is a good career is certainly one of them. Becoming a ux designer requires hard work and determination. However, without firm motivation, it is very easy for a beginner to give up. So, before you get started, it is best for you to determine own motivation. For example, ask yourself: “Why do you want to be a UX Designer?”, “How much do you know about UX design or UX designer?”, “Which field or business do you want to break into?”or “How much do you want to be paid as a UX designer in the future?”, etc. The answers will help you keep focus and overcome many hardships. To become a great ux designer, you should first learn the basics of ux design and development. Many famous and authoritative ux design books exist to help you along your path. The author uses simple words to explain how to create a web/app with best ux. Read this best seller to learn how and why some products satisfy customers. While, others only frustrate them. This is a canonical book for design beginners to systematically learn ux design theories and skills. This is a step-by-step guidebook for ux design newbies to learn different design methods in detail. Every simple design step is paired with examples and explanations. 5)User Experience Elements - Jesse James Garrett This book teaches readers how to transfer design ideas into valid solutions and how to take advantage of user resources to improve a design project. Real UX examples are provided to help explain everything. Also read 10 mind-blowing best user experience books to find more books. 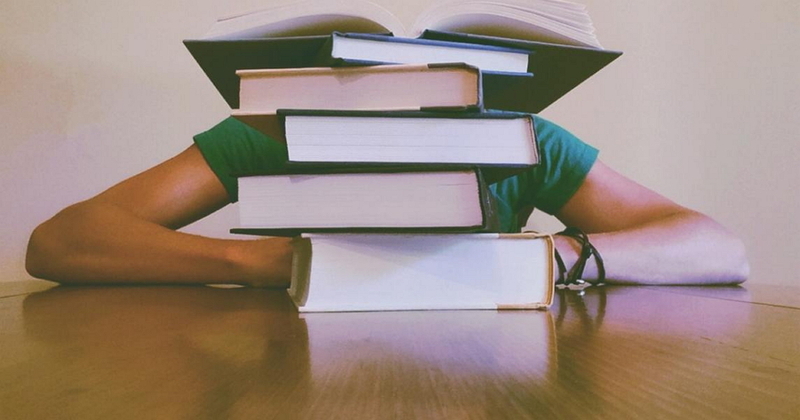 If ux design books aren’t enough, the next step is to take a ux design course or class to learn ux design knowledge, tip and tricks systematically. This website offers ux design courses that cover a wide range of levels. No matter whether you are a beginner or an expert in ux design, you can always find your desired courses. It also supports multiple languages. This website is another ideal option for ux design beginners to find a user experience design class to take online. No matter whether you are learning ux design for fun or for a career, you can surely find what you seek here. This website offers rich ux and ui design courses for newbies to learn how to create and design websites, including ux design basics. The personalized course recommendations are of great help in choosing the best course for you. This website includes a special “User Experience” category for users to choose their desired online ux design courses with ease. Most course videos can be downloaded and are easy to understand. In short, taking at least one online ux design course will help you learn the basics as well as getting a professional guide. To become a gorgeous ux designer, learning and mastering some commonly-used design tools are also essential. 1)Sketch - a basic web/app design tool for ux design beginners to draw their design drafts with a broad set of expressive drawing tools. 2)Photoshop – a photo editing tool for ux design newbies to draw and iterate their design drafts with ease. 3)Illustrator - a vector graphics editor for design beginners to create designed logos, icons, typography and illustrations easily. 4)Mockplus - a rapid web/app prototyping tool for ux designers to translate design ideas into interactive prototypes, test, share, iterate and demonstrate it with ease. 5)Mockplus iDoc - an all-in-one design collaboration & handoff tool for designers to collaborate and handoff a design to other designers, developers and product managers effortlessly. In short, a good design tool not only visualizes your designs, but also speed up the entire design process. 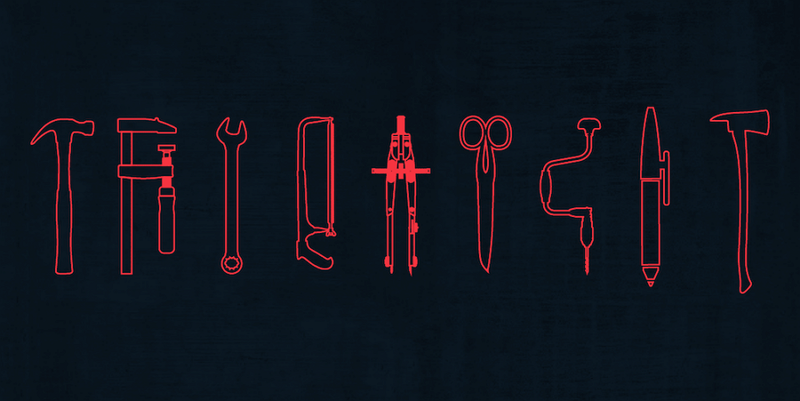 so, remember to learn and master some basic design tools. After mastering basic design knowledge and tools, the next step for you is to find some real work to practice and improve your ux design skills. In short, just grab every possible opportunity to practice your design skills. 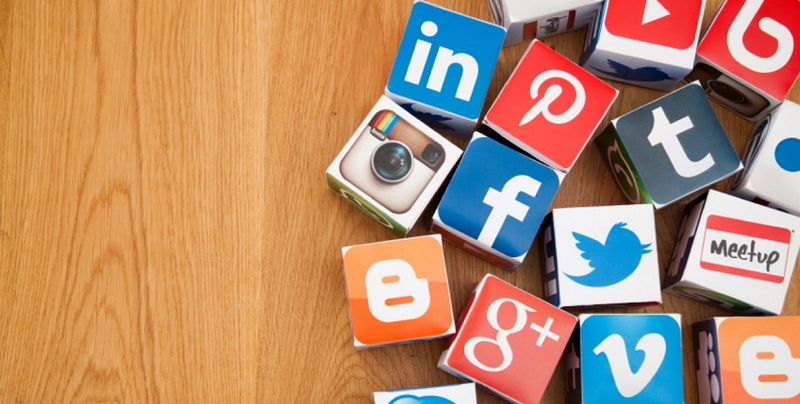 In this technological world, social media, including the well-known Facebook, Twitter, Linkedin, Instagram, Medium, etc, benefit ux designers a lot. For a ux design newbie, it is necessary for you to create at least one account for all of these mentioned social media to share your own designs and browse the creative ux design works of other designers. Sometimes, these social media can even bring you good design jobs. Of course, do not forget to follow 20 best ux design blogs and websites to learn more and keep your design ideas fresh. If necessary, also find some ux design experts to be your mentors. When searching for a ux design position online, a well-designed portfolio always works better than a resume. So, be sure to build a creative portfolio demonstrating your design talents. Of course, always display your best ux design projects there. But, as a ux design newbie, how do you go about creating a ux design portfolio? This tutorial: Top 10 free online portfolio websites to create perfect ux design portfolios can surely help you out. Also do not forget to create ux designer resumes for later job interviews. Finally, it is the time to land a ux designer job. 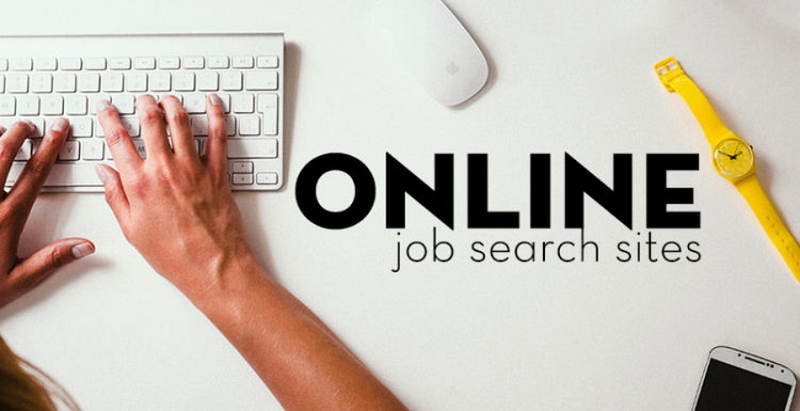 As one of the largest social networking sites in America, Linkedin.com can not only help you search jobs to get hired, but also allows you to connect with other UX designers registered there. As a website that allows users to create different groups and meet people nearby, Meetup.com can help you join professional UX design groups and meet more UX design experts. It may also provide opportunities to find a good UX design job there. Of course, also do not forget to prepare essential ux design questions for the later interview. Learning ux design from Sketch is not as easy as one might think. But, as the old saying goes:“A journey of a thousand miles begins with a single step”. You should always keep learning and practicing to improve your ux design skills, if you really want to be a great ux designer. Hopefully, this step-by-step guide on how to become a ux designer is helpful for you. Becoming a ux designer is not a task that can be done in one day. It requires time, hard work and determination. Especially for someone with no any design experience or related design degree, it can be quite difficult. However, this does not mean it is impossible. 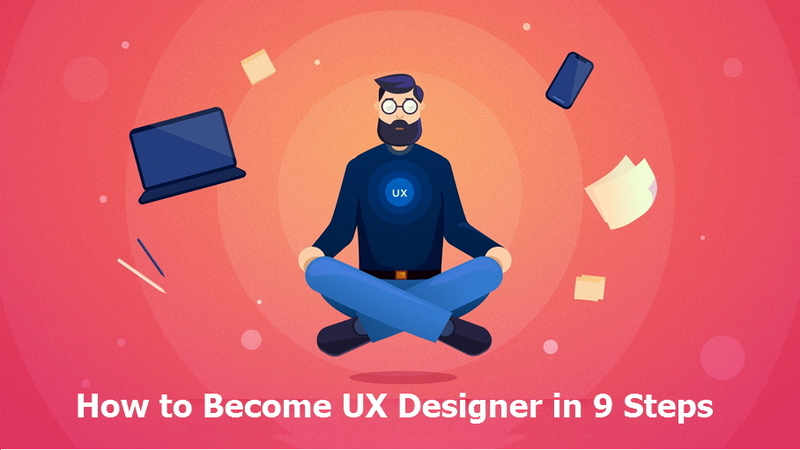 Following the 9 simple steps above can help you in your goals, making it much easier for you to become a brilliant ux designer. Work hard and never give up! Follow these steps to learn ux design and find a ux designer job with ease.